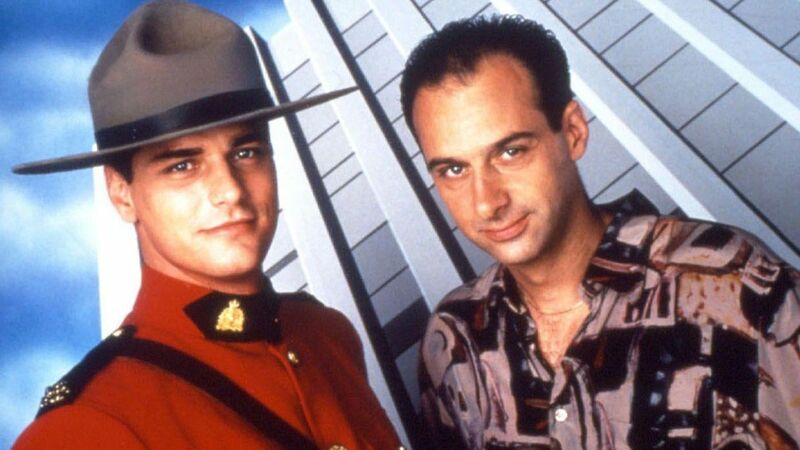 Here's where to watch every episode of Due South season 3. Mouseover or tap an episode to see where to stream it. Click or tap the play icon to stream it on the best available service. Eclipse Sep 21, 1997 Kowalski stakes out a crypt to face his nemesis; Internal Affairs investigates Vecchio. I Coulda Been A Defendant Sep 28, 1997 Fraser and Kowalski try to reward a reluctant hero but blow his protected-witness cover. Strange Bedfellows Oct 5, 1997 The team guards a council candidate courting Kowalski's ex-wife, Stella. Bounty Hunter Oct 12, 1997 A pretty bounty hunter with a big gun and three kids charms Fraser into helping her. Episode 6 Oct 19, 1997 A pretty bounty hunter with a big gun and three kids charms Fraser into helping her. Mountie & Soul Oct 26, 1997 A neighborhood could turn into a battlefield after a gang member dies in a boxing match. Spy VS. Spy Nov 2, 1997 Fraser's elderly chess partner claims he is a deep-cover secret agent waiting to be activated. Asylum Nov 16, 1997 Kowalski is framed for the murder of a crime boss. Fraser protects him by letting him stay at the consulate which is official Canadian territory. While Ray and Turnbull are stuck at the consulate, Fraser tries to find the real killer. Perfect Strangers Nov 30, 1997 Fraser must find a flight attendant's killer before her father does. Dead Guy Running Jan 4, 1998 Ray finds a corpse hidden in the interrogation room wall. Mountie on the Bounty (1) Mar 15, 1998 The case of a murdered sailor, $100 million in gold bullion and a ghost ship in the Great Lakes Triangle tests feuding Fraser and Kowalski. Mountie on the Bounty (2) Mar 22, 1998 The case of a murdered sailor, $100 million in gold bullion and a ghost ship in the Great Lakes Triangle tests feuding Fraser and Kowalski.